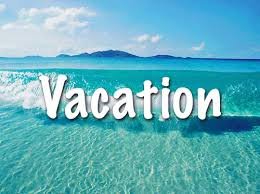 As we have done every year, it’s time for our vacation for our semi-weekly blog. We want to express our deep appreciation to all of you who read our blog and make comments and suggestions. We will be back in September with new thoughts regarding business and finance. We want to wish everyone a wonderful August and we look forward to seeing you next month. 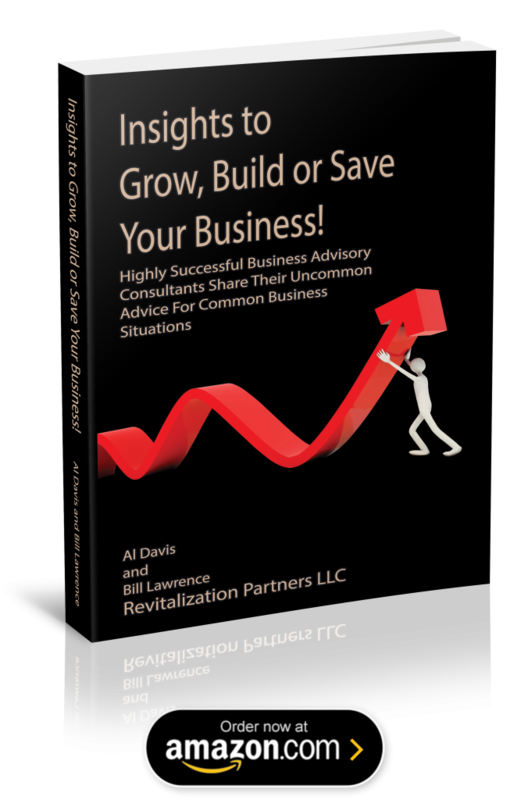 For our current and prospective clients, although our blog is taking a vacation, Revitalization Partners will be working to assist you with your business issues.